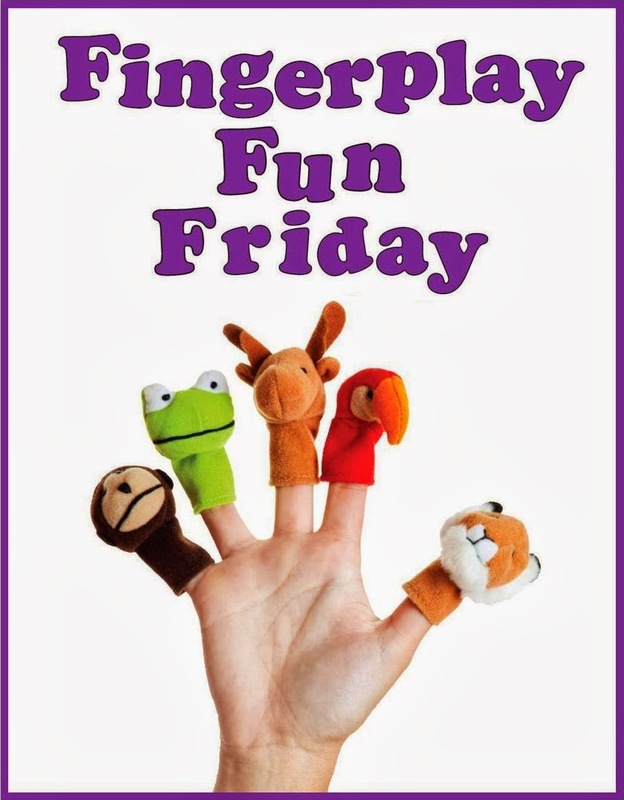 WCCLS Kids: Fingerplay Fun Friday: Peanut Butter! Peanut, peanut butter ... JELLY! You dig them, you dig them, dig them, dig them. You smash them, you smash them, smash them, smash them. You spread them, you spread them, spread them, spread them. You pick them, you pick them, pick them, pick them. You smash them, smash them, smash them, smash them. You spread them, spread them, spread them, spread them. You bite it, bite it, bite it, bite it. You chew it, chew it, chew it, chew it. You swallow it, swallow it, swallow it, swallow it. (hummed): Peanut, peanut butter ... JELLY! This rhyme has been sung and chanted with kids for years and years. Sadly, I was not able to find a substitute for peanuts to help make it more fun and inclusive for kids with allergies. This rhyme is great because it goes through the whole process of making and eating a sandwich step by step. It is great when paired up with the actual hands-on process of making a peanut butter and jelly sandwich. Of course, you probably won't be digging up peanuts and picking berries. But, maybe you will! Rhymes can tie-in with real-life processes to help make meaningful connections. This contributes toward building a child's background knowledge of the world and the way things work. Once they begin to learn how to read, these past experiences will help them to make sense of the stories and texts that they decipher. This is also a great song for practicing sequencing. This got any good book tie-ins? This is a fantastic question.. and it is leading me on quite a wild goose chase. I can't recall any wonderful PB&J picture books. That really doesn't seem right. "Jamberry" by Bruce Degen sort of make sense as a tie-in (although I don't think PB gets mentioned). Or, I think you could tie-in the sequencing side and pair it with a book like "If You Give a Mouse a Cookie" by Laura Joffe Numeroff.. or "The Very Hungry Caterpillar" by Eric Carle. I'll keep my eyes out for good PB&J picture books and will let you know if I find any. Let me know if you find a good one.